Can you believe it is that time already?? 2018 has well and truly started and the Easter holidays are upon us again! 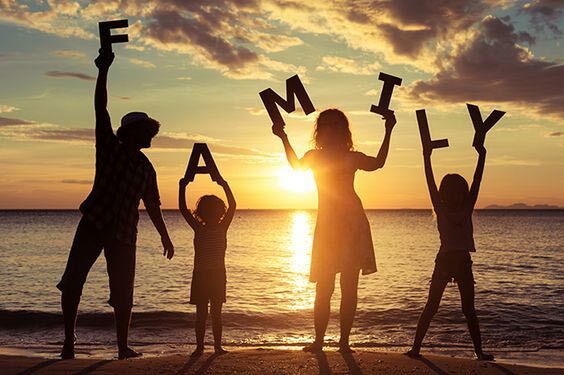 If your looking for a creative solution these holidays along with the perfect excuse to switch off all screen devices! 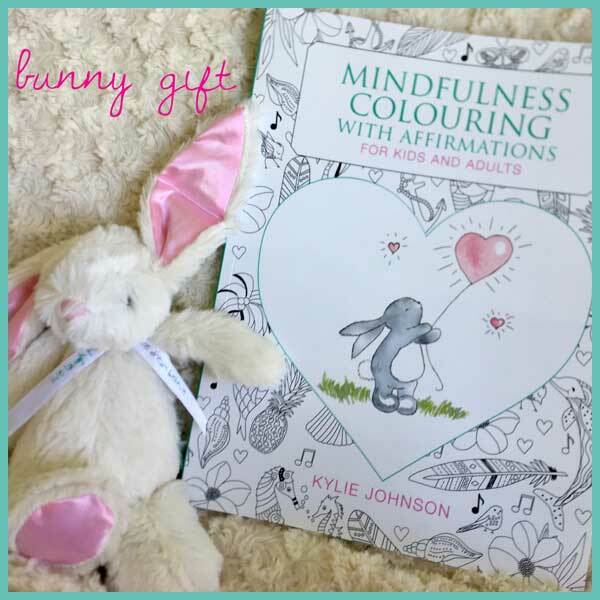 Practicing Mindfulness colouring may be right for you and your family. We have 2 exciting offerings to share with you this Easter! For those of you looking for the perfect yet unique Easter gift. Enjoy for a limited time only this EASTER GIFT BUNDLE! 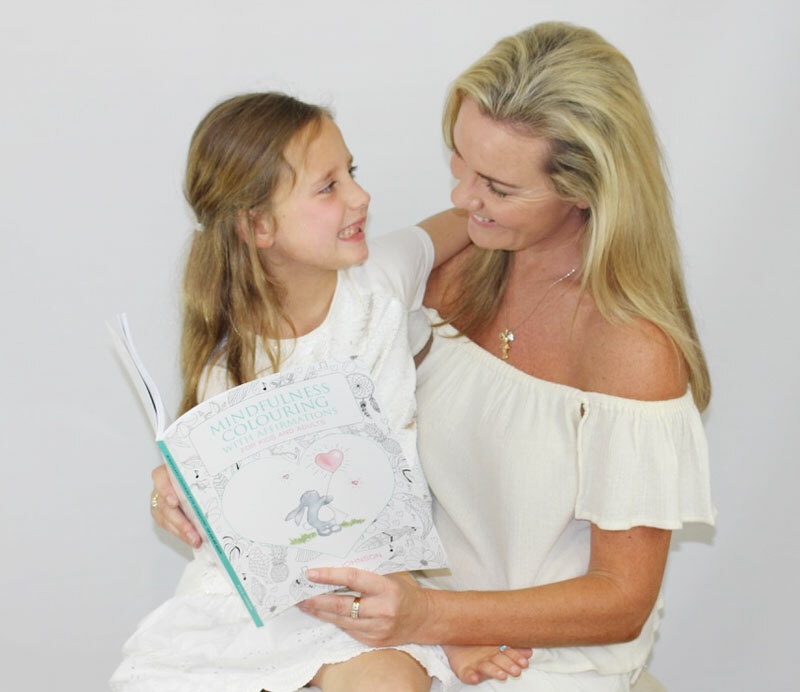 104 perforated pages Colouring book filled with positive messages & illustrations. Matching 46 double sided colouring cards with affirmations. Enter our EASTER COLOURING COMPETITION! Make sure you head to our website to enter our Easter colouring competition! 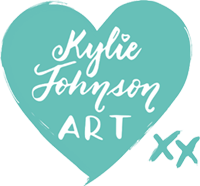 FREE downloadable pages can be found at THIS LINK. 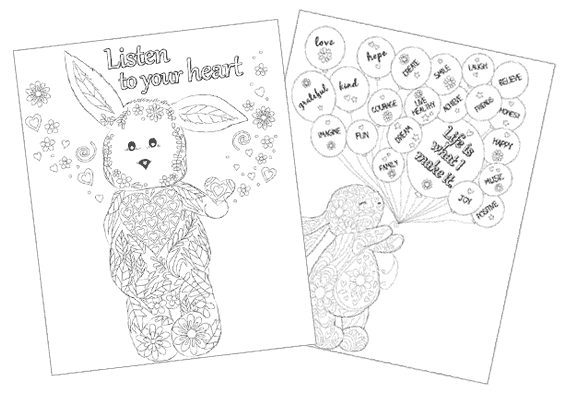 Your choice of our 2 x gorgeous easter bunny illustrations to colour! Both pages come with an encouraging question for little ones to answer and think about. 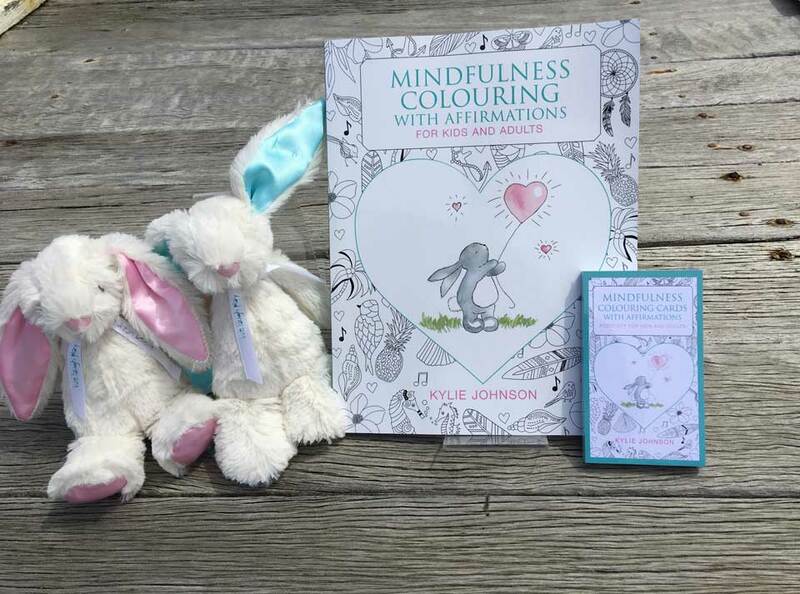 Your chance to WIN a 104 page colouring book filled with positive affirmations and illustrations. OR your choice of an adorable little aqua or pink fluffy little easter bunny. Both displaying positive messages on a silk neck bow. Super soft and super cute! Winner will be announced 3rd April then the second one will be 3rd May. so plenty of time to colour over the Easter Weekend AND the Easter holidays! May you be coated in love and chocolate this Easter! ‘Tis the season to stay CONNECTED! 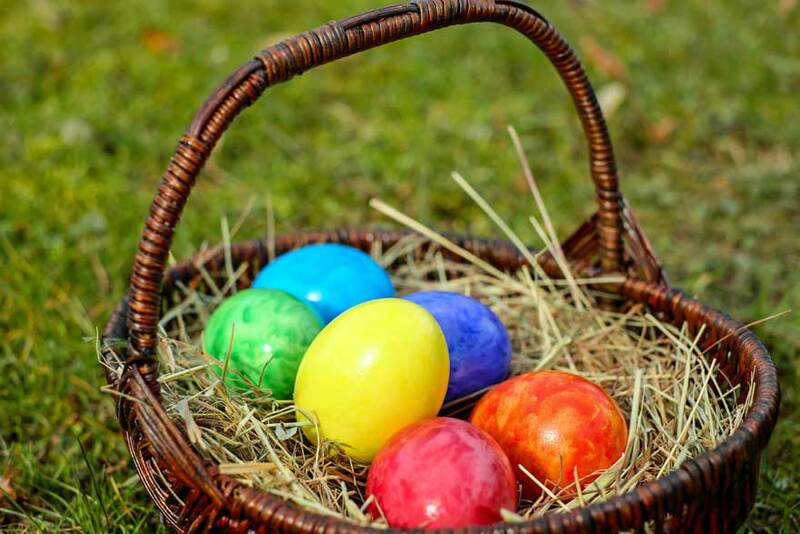 It’s Easter time with the school holidays fast approaching!